The water was cold at Eagle Island State Park Saturday. 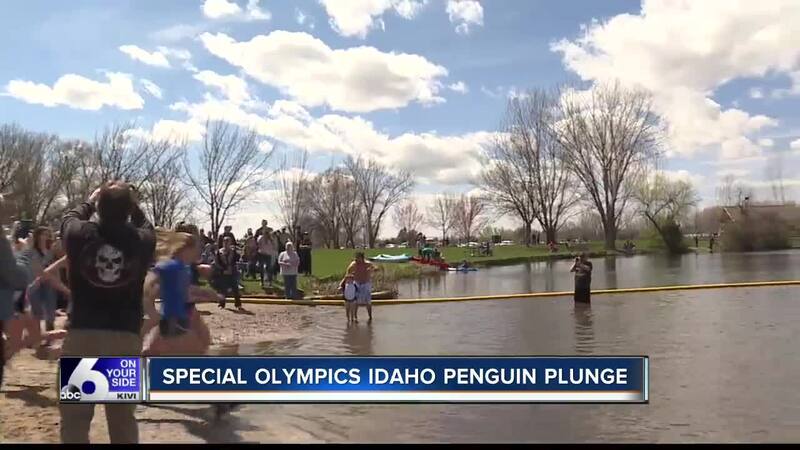 Jessica Taylor and Anna Silver took the "Penguin Plunge" to support Special Olympics Idaho. One of the teams, "Mitchie's Minions," is a group we've been following for you closely. The team consists of a father who decided to become a Special Olympics coach for his son as well as other athletes.